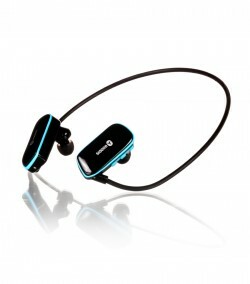 The Extreme Sport Headset with Bluetooth was specially developed to be used in sports activities, having protection against water and sweat. 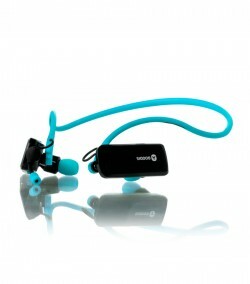 The Extreme Sport Headset with Bluetooth was specially developed to be used in sports activities, having protection against water and sweat. 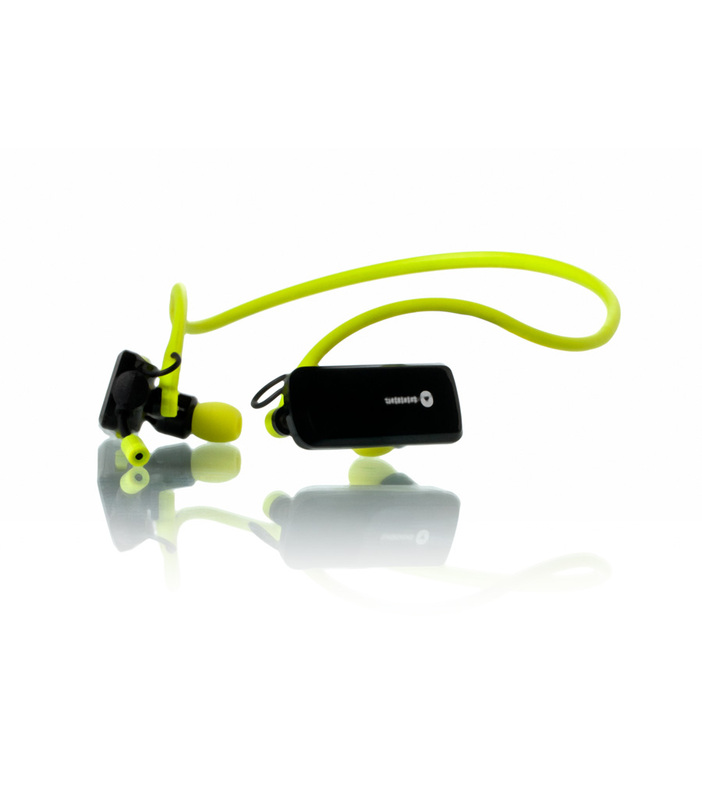 Comfortable and light, this wireless headset is ideal to enjoy your music during workouts. 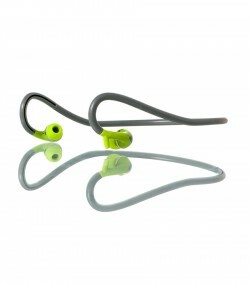 Totally resistant to water and sweat, reaching 10 meters and with a detachable microphone, the Extreme Sport Headsets offer you the best of music in sports. So that you’re never without music whenever you need, you can count on 8 hours of your favourite playlists.